Honestly, I have a really bad habit of overplaying songs, but even I’m surprised that I haven’t gotten tired of this one just yet. “Royals” by New Zealand native Lorde is catchy. Like, really catchy. So much so that it’s blown up charts across the globe, and the slightly mysterious girl behind it is only 16. The song reminds me of the styles of Lana Del Rey and Marina and the Diamonds – a very pop-based tune with a bit of an edge. 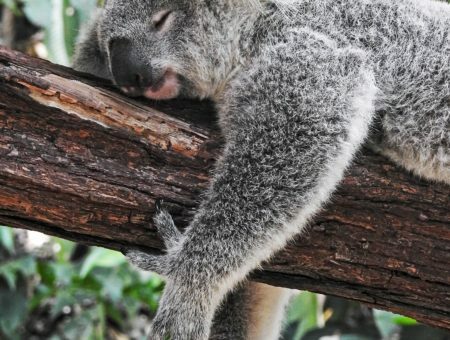 She highlights the gap between real-life and what’s popular in music in her lyrics; life can be a bit routine and boring, yet most artists only sing about over-the-top luxuries. Lorde is basically calling the music industry out on this one. Pretty deep underlying meaning for a teenager, right? So it’s a tad eccentric, but you have to admit it’s more refreshing to watch than another clubbing/party video, right? While it might be a little unconventional, the song is also a great source of fashion inspiration. The low-key luxe vibe is perfect if you’re looking for a new style to wear to class. Below, I’ve created two outfits inspired by the song “Royals” and Lorde’s casual, eclectic style. Scroll down to see them both! Put a trendy twist on the classic white-tee-and-jeans combo that Lorde herself would surely adore. Pair a kimono sleeve top with skinny jeans. Cuff the jeans to show off these colorful strappy sandals, and grab a camo tote bag for an edgy aesthetic. Complete the look with a little bit of glam – wear a jeweled statement necklace to complete the casual but chic ensemble. Channel modern royalty with this look – think moreJenny Humphrey and less Kate Middleton. Wear a t-shirt knit dress under an oversized utility jacket. 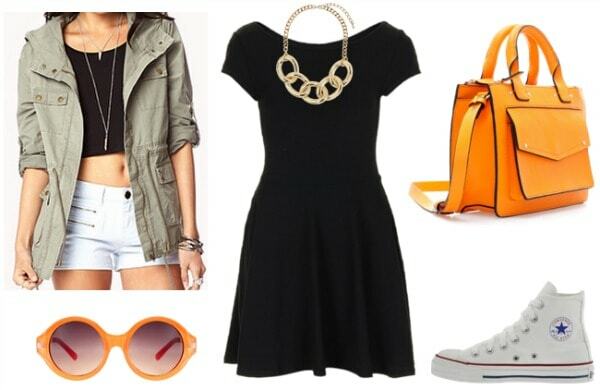 Slip on some Converse for a relaxed vibe a la Cara Delevigne, and grab a bright orange tote for a pop of color. Match the tote with a pair of orange sunnies for a fun twist. Finish the outfit with a link statement necklace and be ready to reign stylishly on campus. 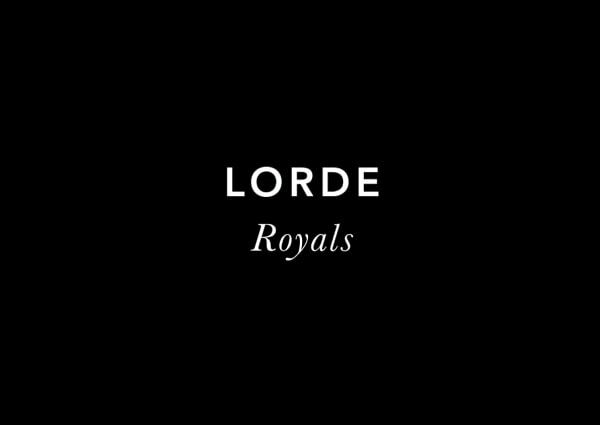 Are you a fan of “Royals” by Lorde? What did you think of the video? Do you wear more low-key looks? Would you wear any of the outfits above? Which one is your favorite? Would you like to see more posts like this one in the future? Let me know in a comment below!